Nathan Fowkes Art: SSGM '17 is Next Week! SSGM '17 is Next Week! My workshop: "10 solutions to impossible client demands". Handle ANY subject your client throws at you! 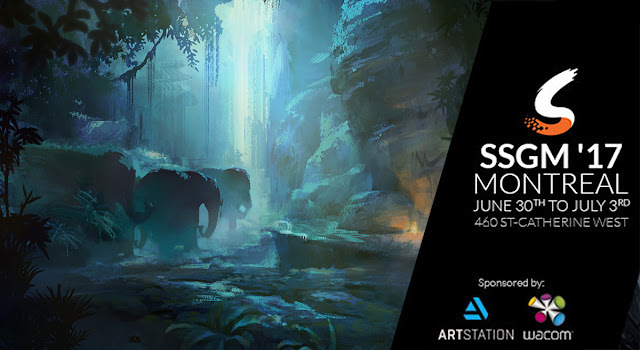 https://synstudio.ca/syn-studios-gathering-of-masters/ 5 spots left!